In 1886, the world's first petrol-powered car, the Benz Patent Motorwagen, rolled out of the factory. The man behind the car was none other than German engineer Karl Benz, the man who would end up giving his name to Mercedes-Benz some 40 years later. 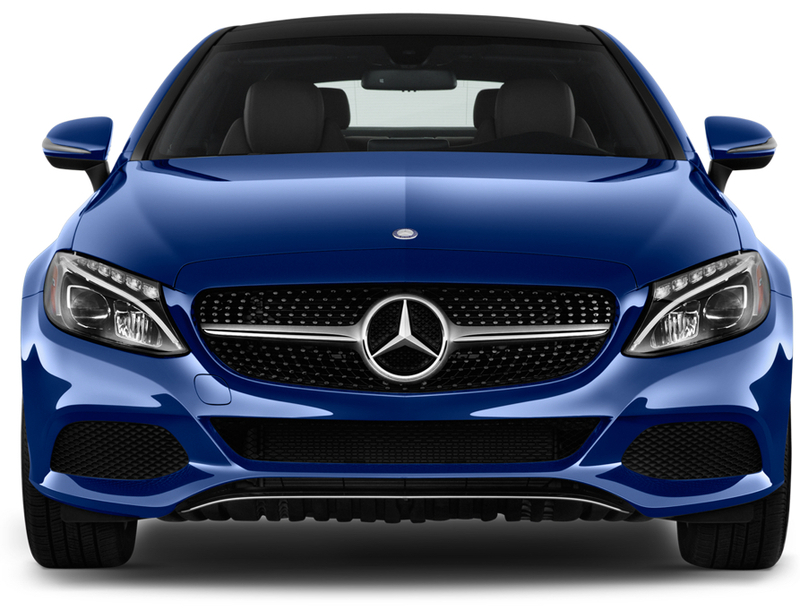 Fast forward to 2018 and Mercedes-Benz is one of the best luxury car manufacturers in the world, known for outstanding precision on the road and the race track! Like most other manufacturers, Mercedes-Benz is concerned with the future of petrol and diesel engines and is exploring how to design cars for a more sustainable future. As a first step, you’ve got ultra-low emission and plug-in hybrid cars. 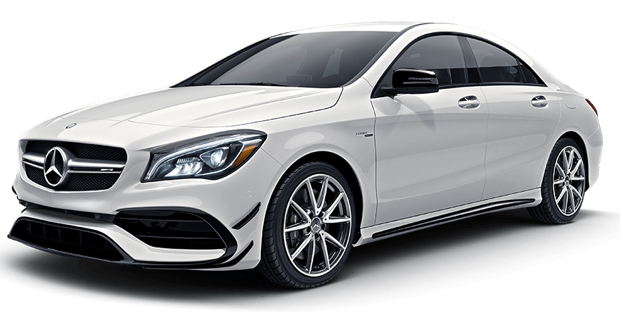 And if you want to make the jump to an all-electric motor, you’ve got a few options to pick from like the C-CLass, GLE and E-Class. If you’re a fan of the Mercedes-Benz, you need to check out Mercedes-Benz World. Yes, that’s exactly what it sounds like! An awesome driving experience for all ages! It is located at the famous Brooklands site in Surrey and is great for the whole family as well. Aside from the Handling Circuits, there’s a 10-acre off-road course where you can test out a range of Mercedes-Benz and Mercedes-AMG vehicles.